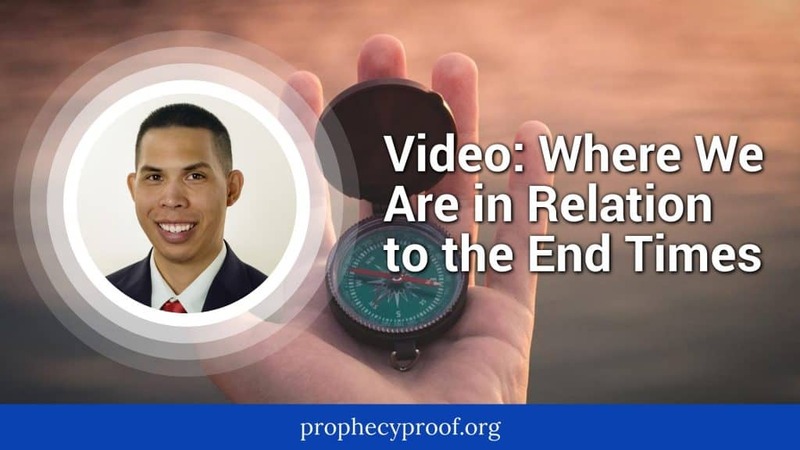 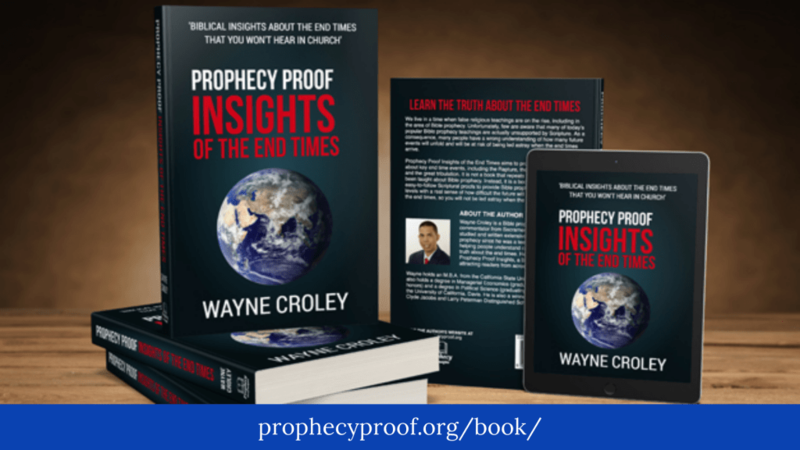 It’s important to be cognizant of economic and financial developments as they will play a role in preparing the world for the start of the end times. 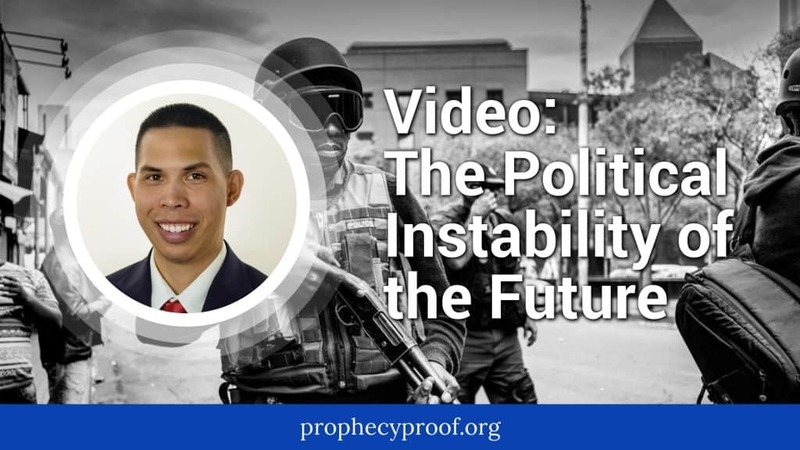 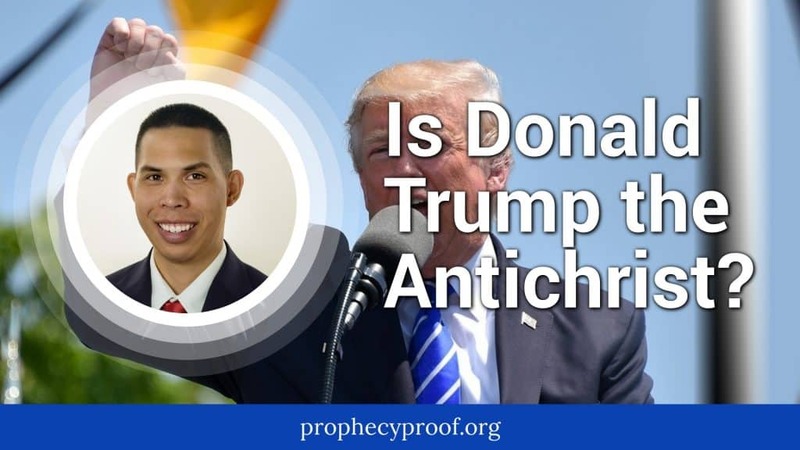 It’s also important to understand how the fulfillment of Bible prophecy events will impact the economic and financial events. 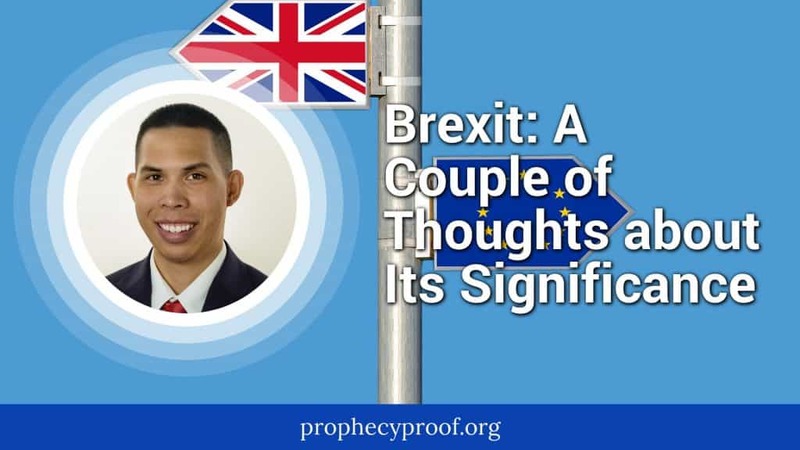 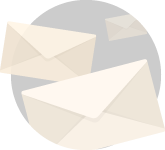 The articles on this page provide insight on current events and Bible prophecy topics that impact economics and finance and vice versa. 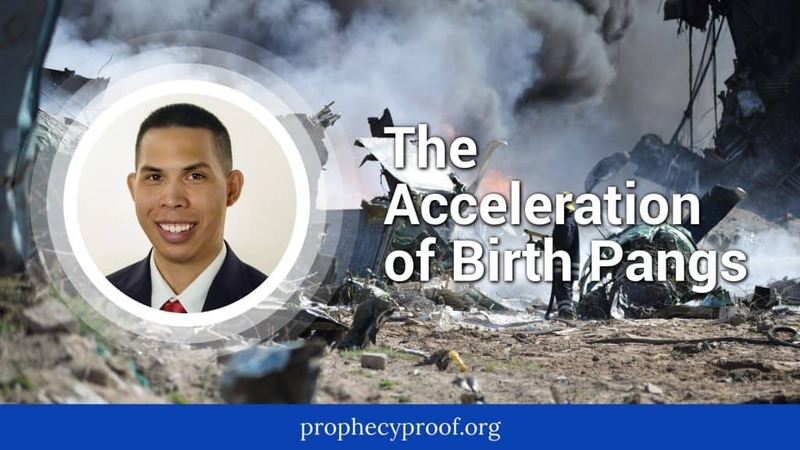 I have focused a lot on end time topics on this website, so I will do something different by discussing the period we live in now and how it relates to the concept of birth pangs. 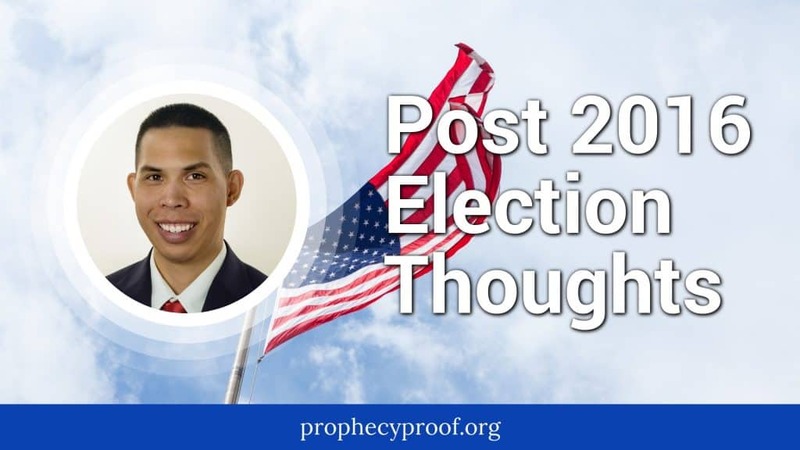 The purpose of this article is to give my thoughts about where the world is currently at and where I think the world is heading in the near future. 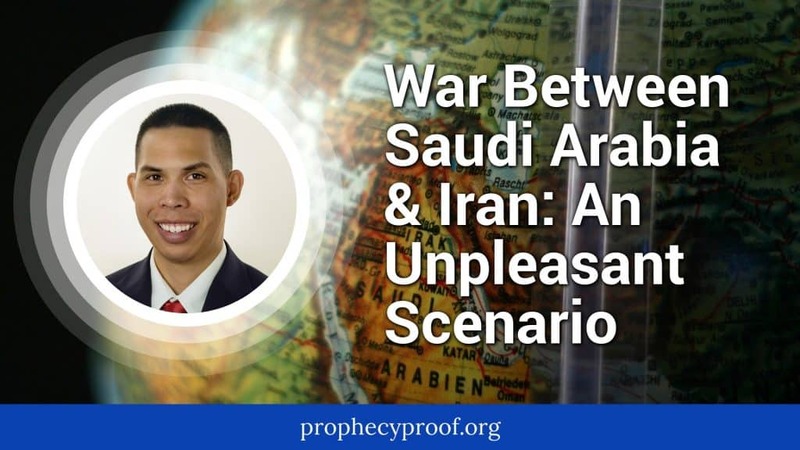 I describe what could happen if a war between Saudi Arabia and Iran were to transpire in the future. 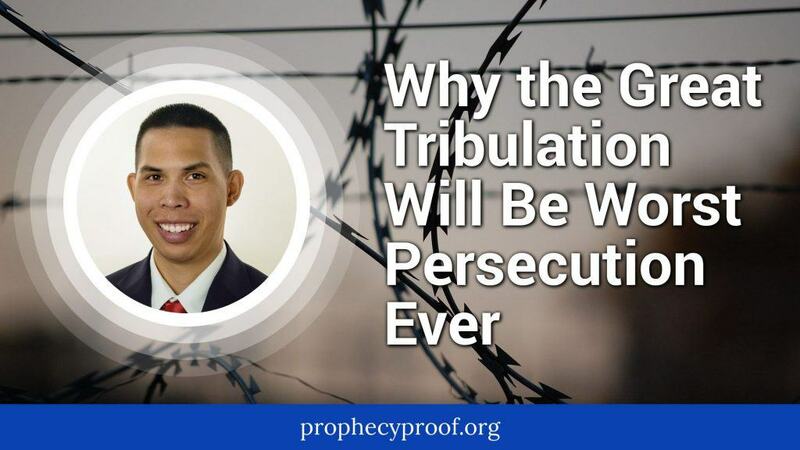 War between these countries would a nightmare scenario that would negatively impact the entire world.